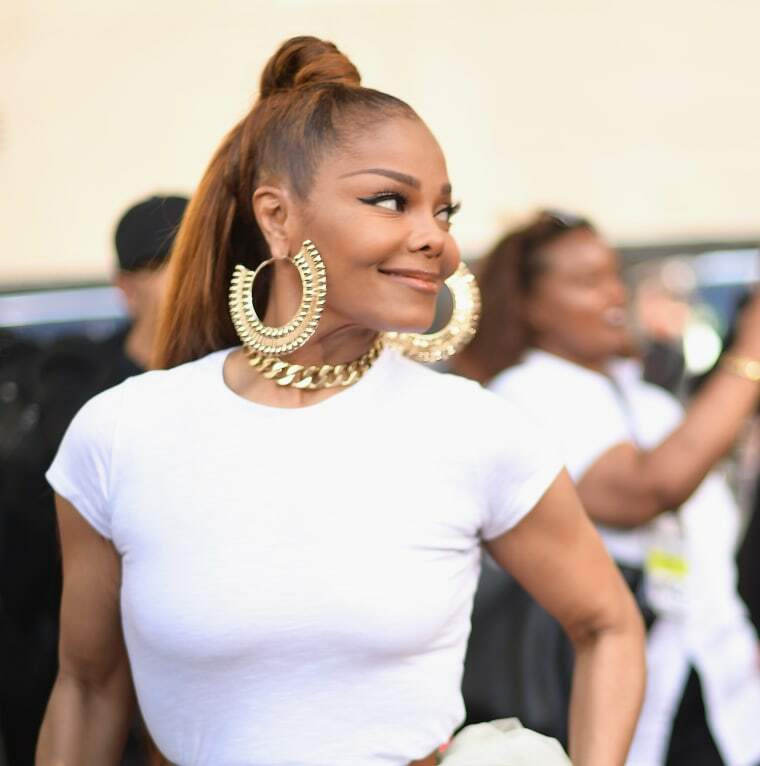 This month, Janet Jackson is heading out on her State Of The World tour, the dates of which include a headlining slot at Panorama Festival. The first show took place on Sunday night at Essence Festival in New Orleans, and it was an incredibly emotional one, given that Jackson family patriarch Joe Jackson passed away in late June. “It was really hard for me...I didn’t know how to move forward, if I should cancel this festival or the entire tour," she told the audience. "I talked to my brother, and we started to talk about my father's strength...If it wasn't for his drive and strength, we wouldn't have the success. We are a black family that came from Gary, Indiana and we broke all kinds of records around the globe." "My father was a great man," she continued, "and my brother, he asked me, 'if he were here right now listening to this conversation, what do you think he would say to you?' And I think my father would have said, 'Janet, please, finish what you've started, and I will be with you every step of the way in your heart.' So here I am." Watch the emotional speech below.